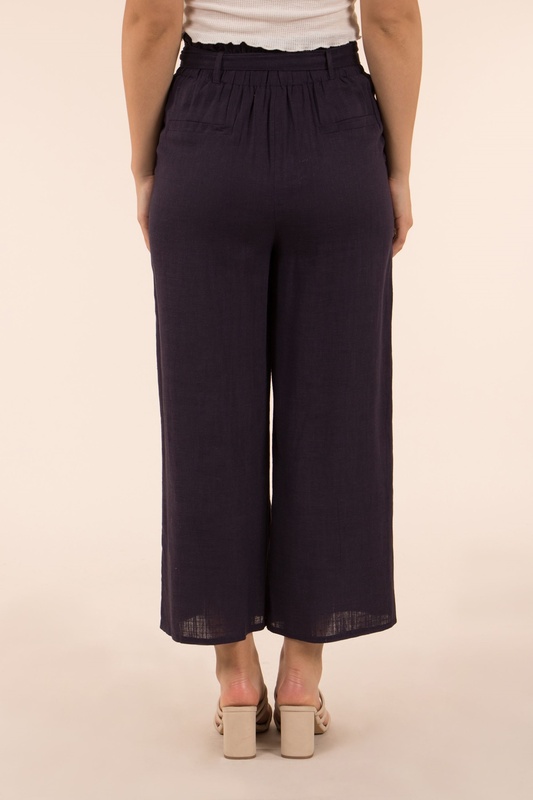 These chic culottes can be styled up or down to suit any occasion. Features an elasticatede waist with self-fabric ties and wide leg opening. Balance the wide leg fit with a delicate cami and strappy heels.